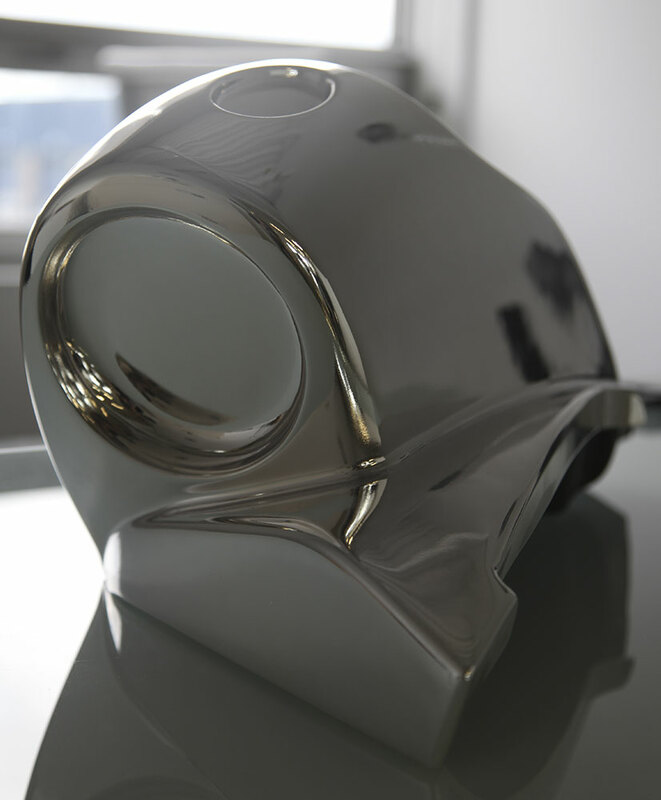 You send us your CAD file and we deliver your composite part within a week. 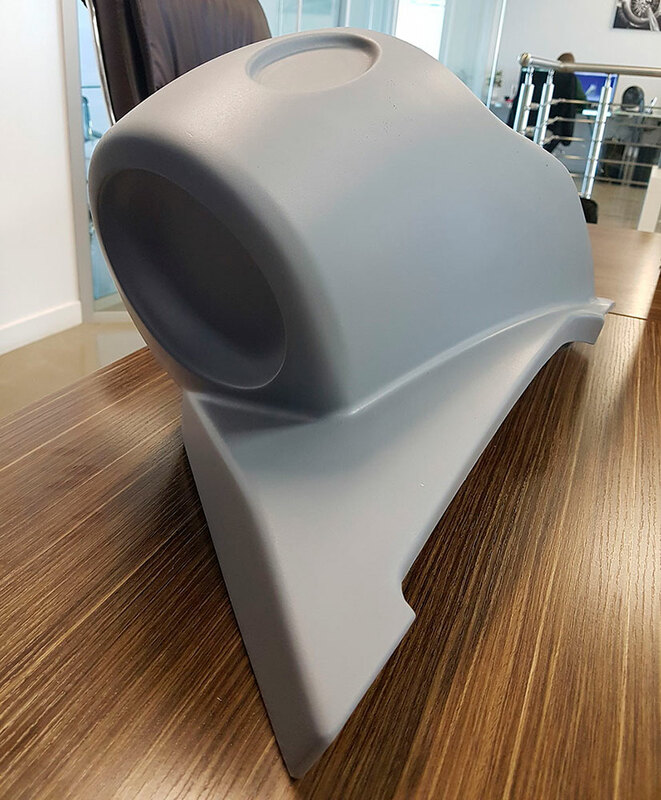 Our unique and revolutionary technology is the fastest composites manufacturing solution available on the market, it can create complex geometries in carbon prepegs down to hand lay-up fiberglass. FULL COMPOSITES PART FASTER THAN EVER! 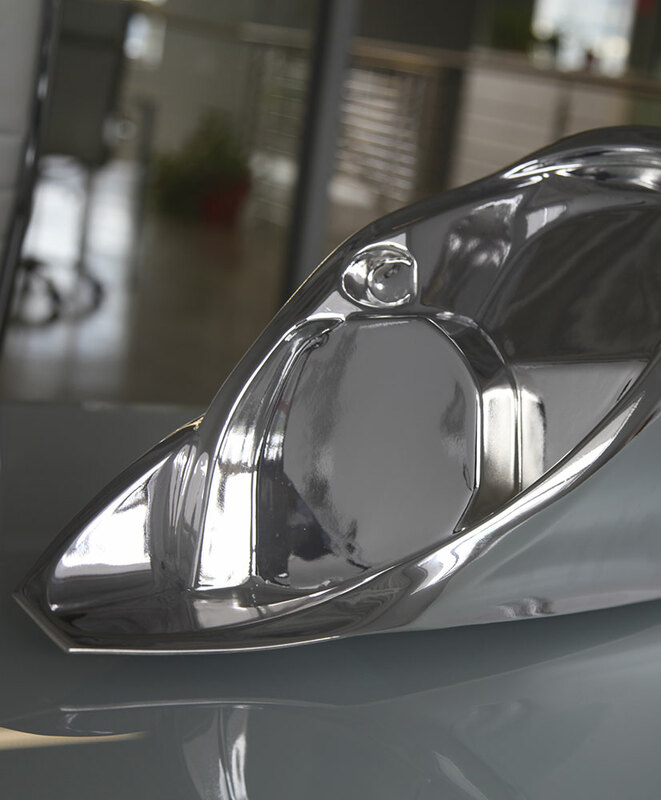 Our reformable tooling process, Fast Molding Technology (FMT), offers premium prototyping capabilities within a few days. The secret behind FMT is a specially designed blend of ceramic submicron particles that allow the molding surface of the tool to be shaped on demand to almost any geometry. In other words, there is no need for designing and manufacturing a unique tool for a single composites part since our FMT tool is always ready to create a new component. The ceramic particles will match the geometry of the part with a geometrical accuracy of 50 microns and it will stay solid as long as needed. Once the composite part is demolded, the FMT tool can keep the geometry for additional moldings, or it can be re-shaped to a new part geometry in just a few minutes. Our FMT system is all the equipment you need to manufacture any type of composites, from regular hand lay-up to pre-impregnated fibers cured at high pressure and temperature, it can do it all. The secret is a specially designed cover that can heat up and apply pressure on the molded part, therefore making the use of an external autoclave obsolete. RPC is a branch of Ruiz Aerospace Manufacturing, a high technology Canadian company with an environment where science and technology meet. With a strong culture of sustainable development and eco-responsibility, RPC aims in creating innovative manufacturing processes in respect of the environment.